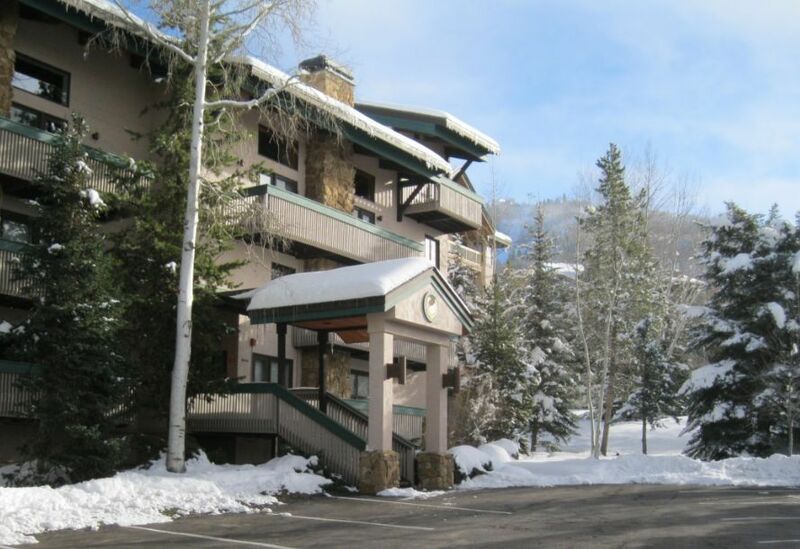 The Ptarmigan House has retained its favored status over the years, with quaint condominiums reflecting a quiet charm and meticulous personal service provided by the on-site staff. 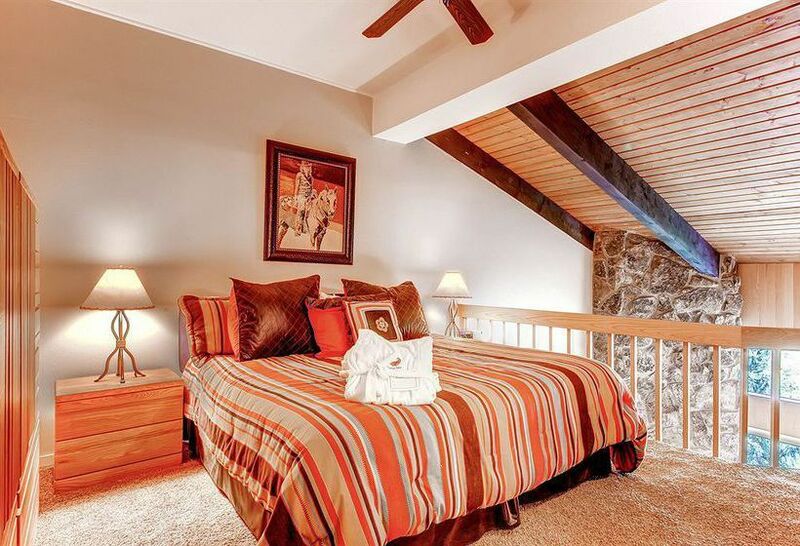 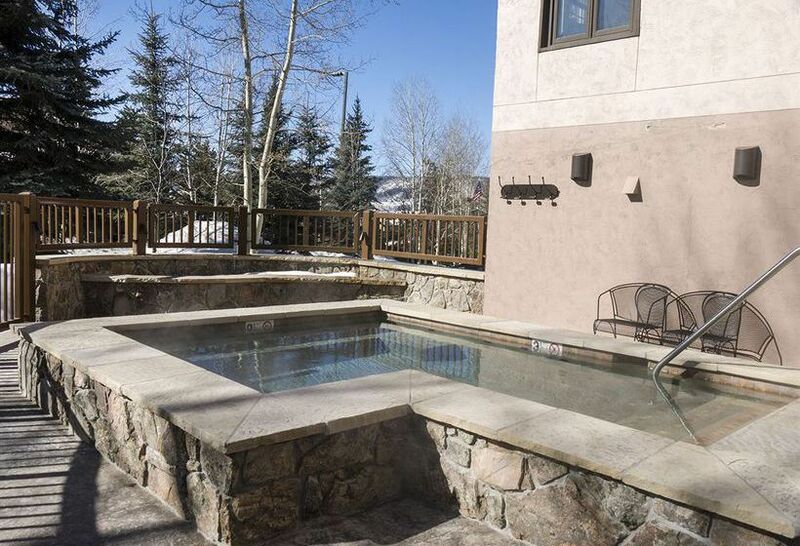 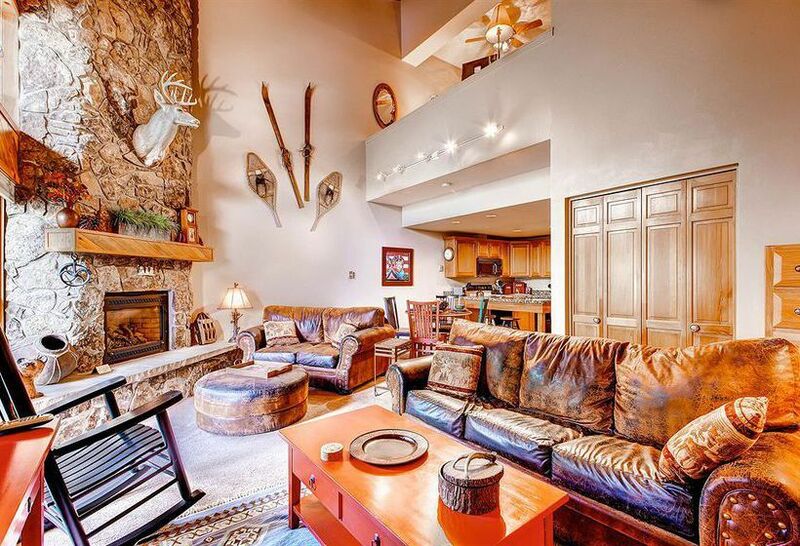 This property sits serenely on one of the mountain's finest ski-in/walk-out locations, just steps from the gondola and a short stroll from shops, dining and entertainment. 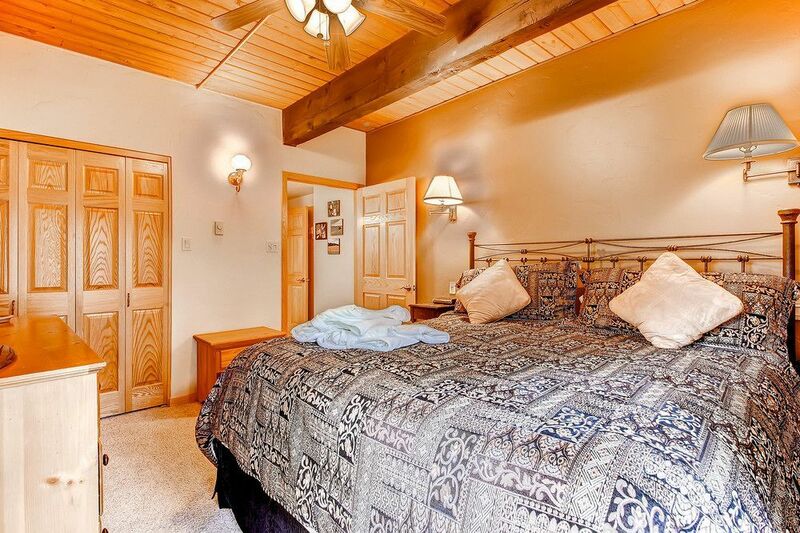 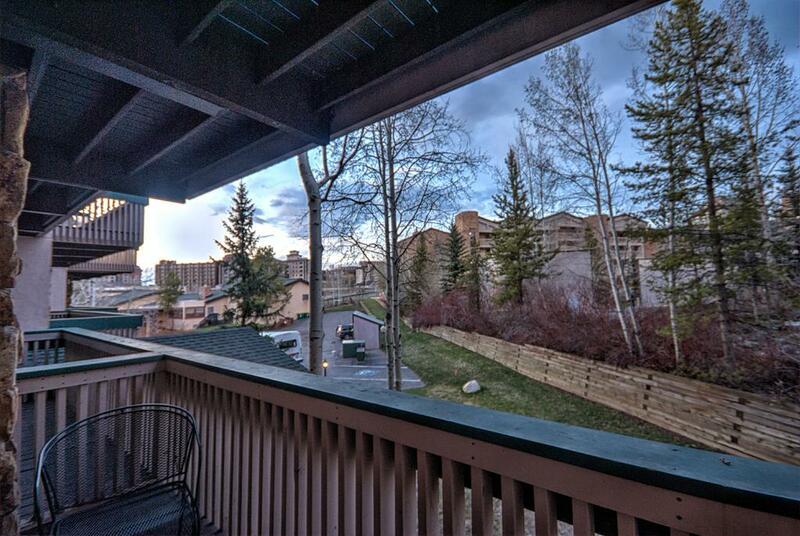 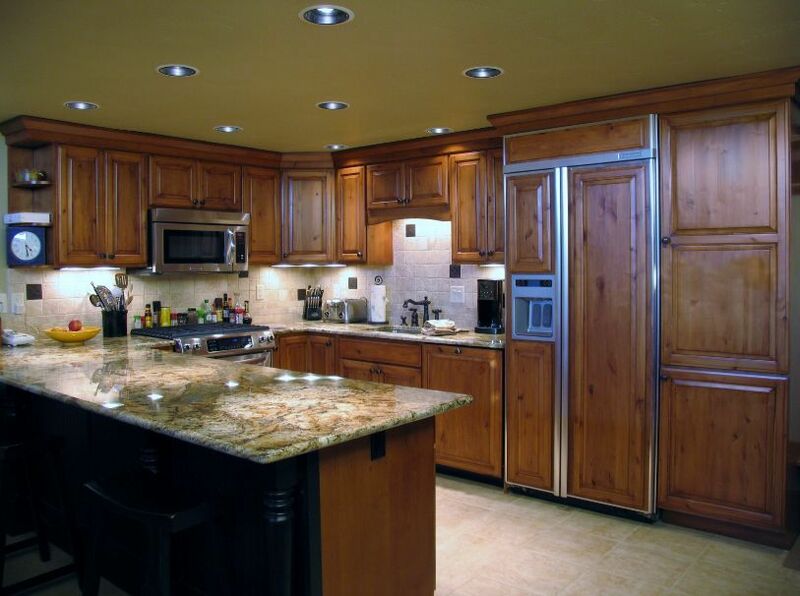 Amenities include outdoor hot tub, indoor sauna, and on-site laundry facilities.